Hi from California friends! I just wanted to put a little Thanksgiving message on this blog. 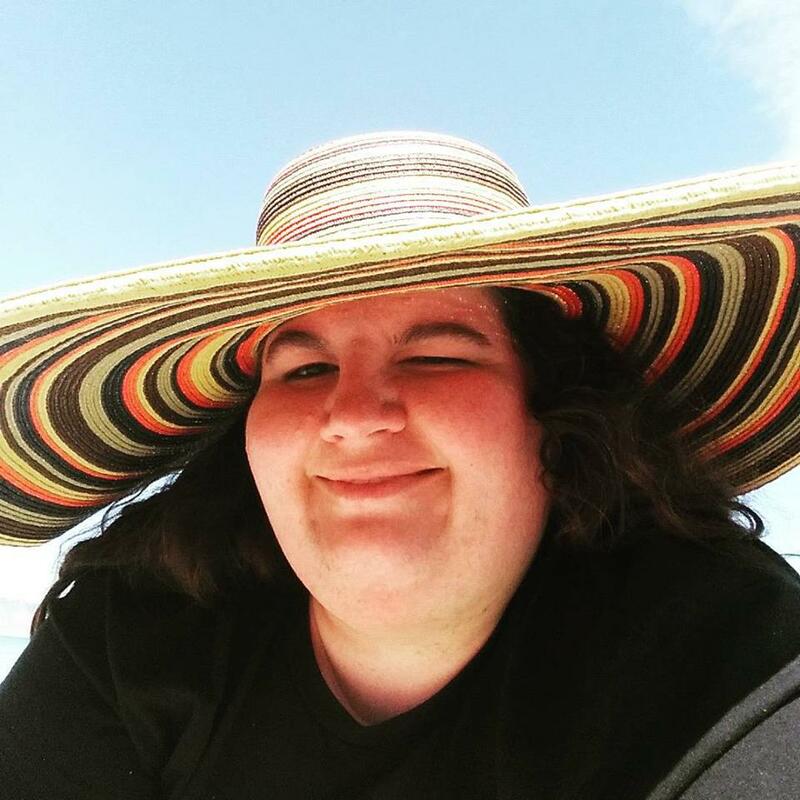 I hope you are all having a wonderful holiday or if you are abroad and not celebrating having a great day just the same! It’s kind of cool when you think about it that as Americans we have decided to dedicate an entire day to the virtue of gratitude. We don’t do that for other virtues such as fidelity, trust, honor, etc but we set aside a whole day to think about all the things we have to be grateful for. I for one have much to be grateful for. I made this video for youtube where I talk a little bit about Thanksgiving in the Thanksgiving Tag. Mostly I am thankful for the life I have. I know that sounds cheesy but it is true. My life is far from perfect but I think it is pretty great. I am so thankful for my job. I love being able to work from home and not have to be stuck in a cubicle all day. I love being able to go outside and listen to music and not have a boss looming over me everyday. It’s a pretty great gig. I also love my current employment. After working in accounting for a decade it has been so wonderful doing something creative each day. I also love the challenge of learning to work in marketing. Each day I do something different and new. How many jobs can say that? Certainly not accounting! That’s for sure! I am also thankful for my home. I never thought I would be a home owner but I’ve now been one for 3 years. I love my house and still feel it is the most Me place in the world. I am thankful for my roommate of 3 years named Regan and for her putting up with me! I am thankful for my blogging and youtube channel. It has been such a positive experience and helped me interact with some amazing individuals. I seriously love you guys more than I could have imagined. I am thankful for my faith and that no matter what is thrown at me it stays strong. I see people wilt and lose their faith and it makes me so grateful I have been able to remain steadfast. 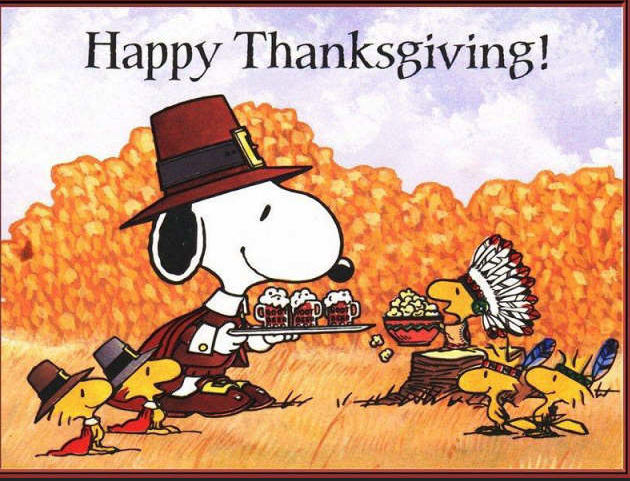 I am thankful for great literature, art, music, dance and movies. I am thankful a new Star Wars movie is coming out! I am thankful for Disney and Pixar and all the artists/authors who dare to put something out to the world for all of us to enjoy/judge. I am thankful for my friends and family and all the love and support they show me. I am thankful for open water swimming and all my swim friends. I am just thankful to be me and to be alive and living this strange life of mine. Thank you all for being a part of it. Hey guys! Quick post this morning but wanted to share with you a tag video I just posted. In it I share my thoughts on books and movies with chocolate being the inspiration for the questions. Here is Wright Cinemas who tagged me. Please subscribe to both of their channels. They deserve it! 4.Caramel Center: A book/film that makes you feel warm and gooey inside. I was tagged in the “Oh, You’re that Type of Person Tag” by friend over at The Disney Freak. She blogs about all things Disney and makeup/beauty. 1.Breakfast, Lunch or Dinner? If someone makes me breakfast it makes me so happy but on a day to day basis probably dinner. 2.After eating a bowl of cereal, do you drink the milk? Always! I especially like it if I have cocoa pebbles or cinnamon toast crunch. 3.When you drive, do you listen to CD’s, radio or phone? it depends on if I have internet access. Sometimes I listen to audiobook, podcasts, or music. Just depends on my mood. 10.As a child, what did you want to be when you grew up? I can’t remember when I was a child but for a while when I was a teenager I wanted to be on broadway. 11.Prankster or not? Hate pranks. I feel like they usually come across as kind of mean than funny. 12.Dressed up or dressed down? I love dressing up and looking pretty but also like relaxing in my jams! 13.Favorite article of clothing? maxi dresses all the way! 16.London or L.A.? London even though I’ve never been there. LA is fine but so crowded. 17.Favorite holiday? Older I get the more I feel like holidays are more for kids but Christmas is my favorite. 19.Do you sleep with the doors opened or closed? Closed. 20.Do you sleep with your sheets in or out? I’m not sure what that means but I like having top and bottom sheets. 23.Do you smile in all pictures? For the most part I’m smiling in real life so in pictures as well but occasionally am not happy so the pictures will show it. 25.Concert or theme park? I’ve gotten to the point where amusement parks are so hard on my feet it isn’t as much fun as it used to be. So right now I’d say concert but I love Disneyland in small doses. All day is too much for me. 26.Music or books? Tough call. I love music but love books too. They both provide such different joys in my life. 27.Animated or reality? Animated of course! 28.Letters or email? I love getting a letter but it’s so rare these days. 29.What was the first concert you ever attended? When I was in high school I saw Michael W. Smith with a Christian friend. That was fun. 31.Do you speak any other languages? No I don’t have much of a knack with languages- sometimes I have a hard time speaking English! 33.Can you curl your tongue? Yep! 35.Can you whistle? Not really very well but I guess technically I can. I wish I could do that loud whistle with my fingertips. 36.Did you ever win a spelling bee? Not that I remember but I have all the states memorized in alphabetic order and got a trophy for that in 6th grade. It always stays with you! 38.Do you believe in aliens? I think it seems hard to believe in all the galaxies that exist there isn’t another planet with life. I’m not sure what kind of type that makes me but it was a fun tag to do. I’m always open to tags if anyone wants to tag me! I feel like I’ve exhausted all of my people to tag but anyone can do this one if you want. Oh and the alternating narrators annoyed me so much. It came out of nowhere and wasn’t helpful to the story at all. Please stop it authors! Well and the overall messaging of the book is kind of disturbing. Everything from rich parents who never look into anything to help their quad son like voice recognition software…No wonder he wants to kill himself! Also we have a woman who has the jerk boyfriend that’s an obvious foil for our perfect match. And a lead character who seems to not be aware of the internet, chatboards and is a total manic pixie dream girl trope. I am strongly against assisted suicide but usually when it is argued it is people who have a terminal illness. Not a man who has special needs but openly admits to being able to live a perfectly happy life. That’s called regular suicide. As I said the ending is unpardonable. Now some in book club liked the book, which is awesome and we had a great discussion. However, one question I didn’t feel I sufficiently answered is someone asked me what the difference was between being emotional about a story and being manipulated? Don’t all books manipulate our emotions in one way or another? In a novel an author can stack things so against a person that they make it nearly impossible for the reader to not have a particular response. This is when you leave feeling manipulated. It’s when you know a situation is more complex but the writer has failed to show the nuance or character development and then they ask you to agree with them emotionally. There is a popular Mormon song called Hands that I hate when it is sung at church because I feel it is manipulative. It stacks the deck so high and tries so hard to ring emotion out of me that it makes me uncomfortable and not in an artistically interesting way. I think especially with religion you should be able to walk away from an experience whether movie, TV, book or song feeling a spectrum of emotions and not just devastation/inspiration. 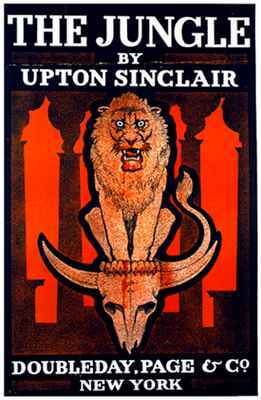 One of the most manipulative books ever written is Upton Sinclair’s The Jungle and it was intentionally so. The Jungle is fascinating on a historical perspective but as prose it is tough to get through. It’s basically propaganda written to manipulate the reader to agree with the political position of the author. You read the book and everything bad that can happen to a person happens to this family and what is the Savior? Socialism. Socialism saves the day! “This is where the movie lost me. 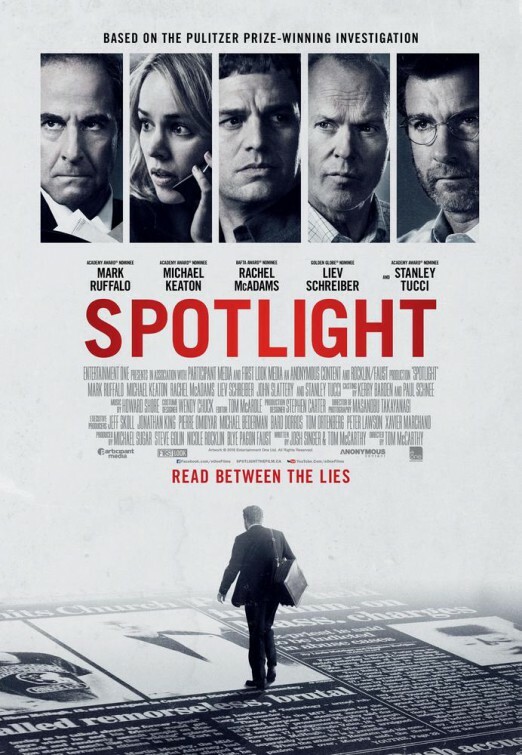 William Dafoe plays the author Peter Van Houten as one of the biggest jerks in movie history. He’s right up there with the dictators, despots and murderers. I’m serious. It took me out of the movie it was so over the top. It kind of made me angry at the movie for manipulating me and making me feel such anger and for what? What does that anger do? It’s not like 12 Years a Slave where I learn about evil and human history. This is a man who would never exist so it is anger merely there to make me, the viewer, angry. 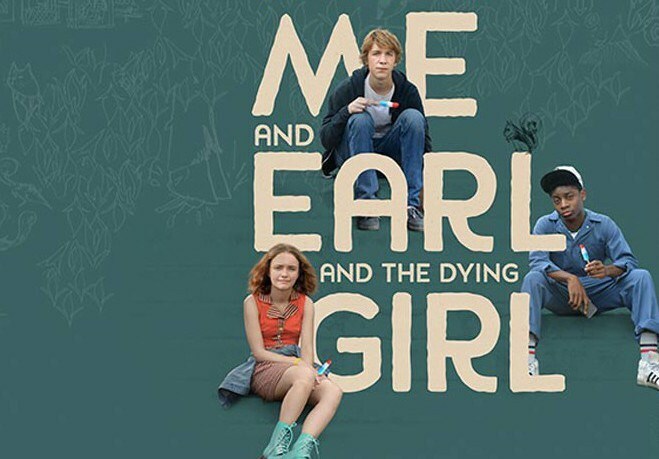 The recent film Me, Earl and the Dying Girl had a similar premise and tone of Fault in Our Stars and it was a little bit manipulative especially in a lie the narrator tells you. 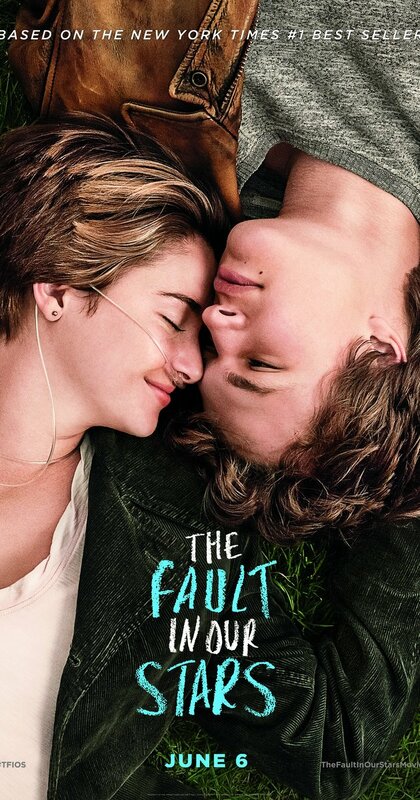 However, it didn’t anger me like Fault in Our Stars because there wasn’t a character like van Houten that emotionally stacked the deck in such a one-sided way. The creators gave me some room to like or dislike all the characters and their choices and still be a valid response. 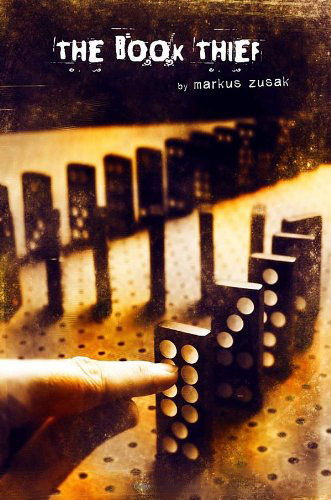 In contrast, The Book Thief is a story that is emotional but at least for me I didn’t feel manipulated. The odds are not unrealistically stacked against the characters. There was some unpredictability to things and they were people who I really cared about. For example, the character of Rosa Hubermann you can walk away from that book feeling like she is a bad person despite what happens to her. You could also think she is a good person. There is some of all of it within her and many of the other characters there is room for debate about their choices and actions. Even when there is a hero or obvious villain in the story usually there should be some room for debate on the mission, how they carry it out, mistakes they make etc. 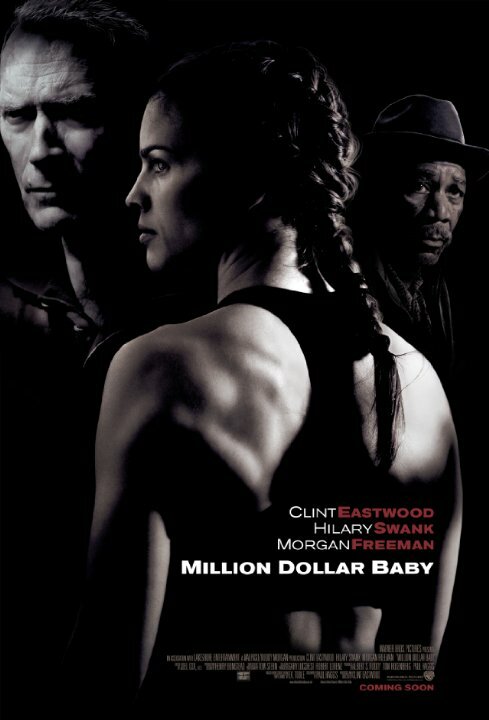 I think the Oscar winning film, Million Dollar Baby, is an interesting point of contrast especially with Me Before You. I personally disagree with the characters actions at the end of the film; however, I felt like the movie allowed me to disagree. It wasn’t asking me to celebrate the choices made. It was presenting them and we could decide what to think. I didn’t feel manipulated by the movie. It was emotional but it didn’t anger me. It’s merely saying ‘this is how one person worked out this tough situation’ and I can respect that even if I disagree. The situation was also not set up to make the decision an obvious one because it isn’t. It’s complicated as it should be. In Me Before You the one character who disagrees with the ending was treated like a religious zealot and shrew who shuns her own daughter for months after it happens. Like I said, the book piled on the manipulative aspects like few I have ever seen before. In the end, this is a completely subjective gauge of whether something is emotional or manipulative. 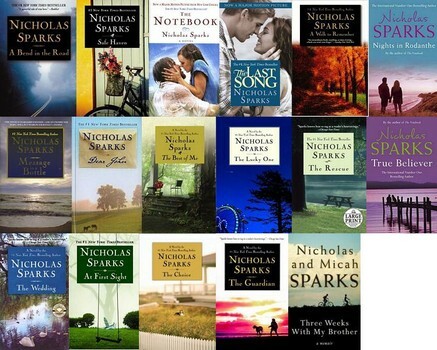 A lot of people really love Me Before You and Fault in Our Stars where I didn’t. That’s cool but I think most people can name a book or movie where they felt manipulated. Where an author or creator was trying to force an emotion out of you that is undeserved or opposite of how you really feel. That’s when a story will make me angry or annoyed. It’s that compulsion when you should have some freedom of interpretation within a story that really turns me off. What do you think about this topic? What’s a movie/book that you felt manipulated by? It may be something I really like. That’s what makes talking about these things so interesting. 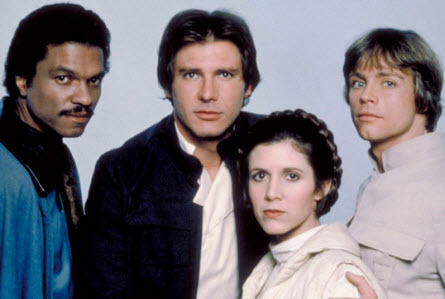 Our review and discussion of one of my favorite movies of all time- Star Wars Episode 4: New Hope. How it all got started. What a great film! So we have gotten through the prequels and I think had a pretty good time doing it and now on to the cream of the crop! Yesterday my friends Abby and Jeremy and I discussed the original Star Wars movie. This is a film that I think is just about perfect. If I was going on a desert island it would be a film I would take with me. I love the characters, action, pacing, setting, lore, and everything else. Nevertheless, we aren’t just drooling fans but have a good discussion on the film I think you will enjoy. Just as I have done in the past Star Wars reviews here is my summary of Episode 4.